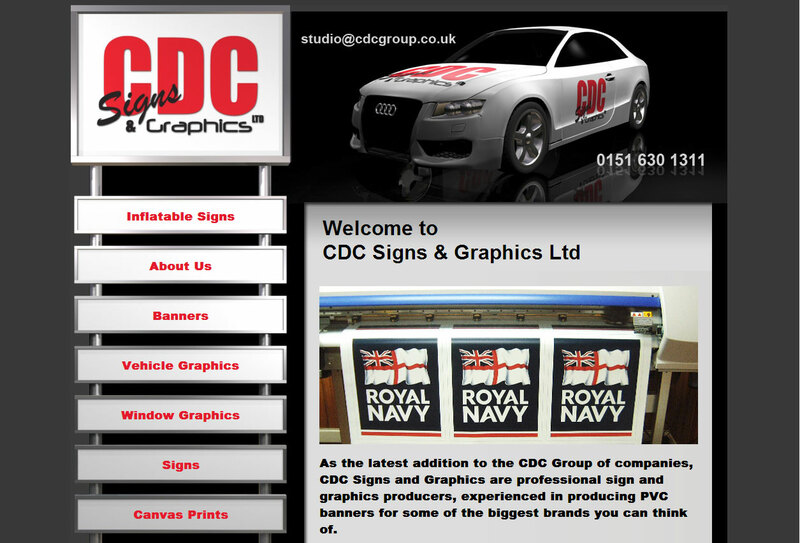 We created the website for CDC Signs and Graphics and regularly update the gallery for them. 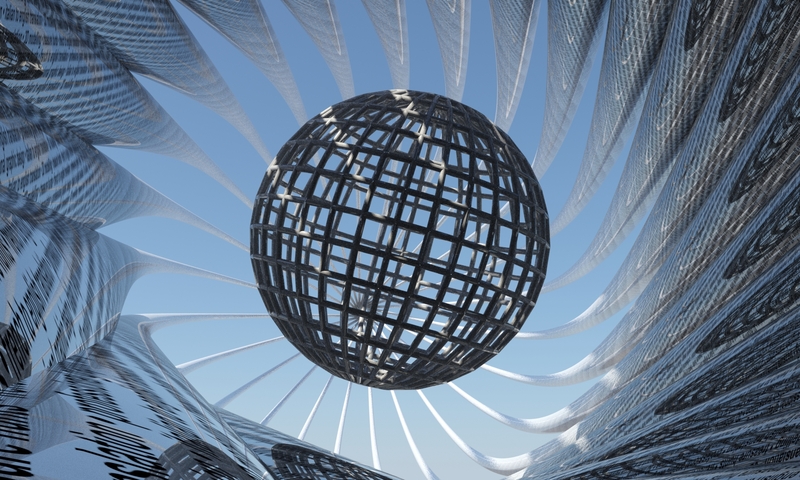 The graphics were created in 3D, the sign on the left and the vehicle as a branding platform. 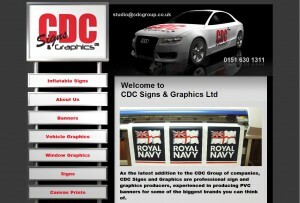 Visit CDC Signs and Graphics.